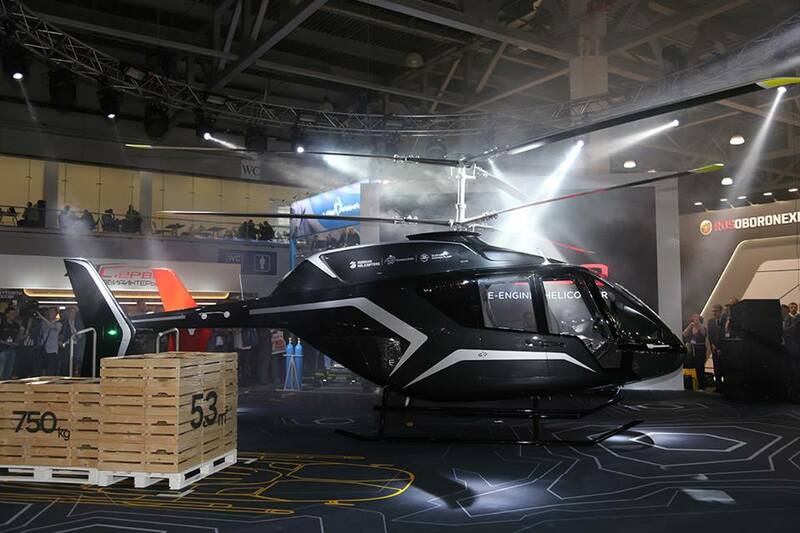 VR-Technologies design bureau, Russian Helicopters’ subsidiary, presented a mockup of the light multi-purpose helicopter VRT500 at the Fuorisalone exhibition (Milan Design Week), website of the company reports. Currently, Russian Helicopters’ specialists are developing VRT500’s design documentation to be finalized by 2021 yearend when the first VRT500 rotorcraft is to be assembled at Ulan-Ude Aviation Plant. “VRT500 will become a competitive product in the light single-engine helicopters market thus bringing our company to the new market segment. Europe is a promising market hence this year we will apply for certification by the European Aviation Safety Agency and will start testing the first prototype in 2020”, Alexander Okhonko, VR-Technologies CEO, said. VRT500 is a light single-engine helicopter with coaxial rotors and maximum take-off weight of 1,600 kg. It will be equipped with the latest interactive avionics and have a most spacious passenger area in its class accommodating five persons. The helicopter is capable to transport 730 kg payload at up to 250 km/h for 860 km.